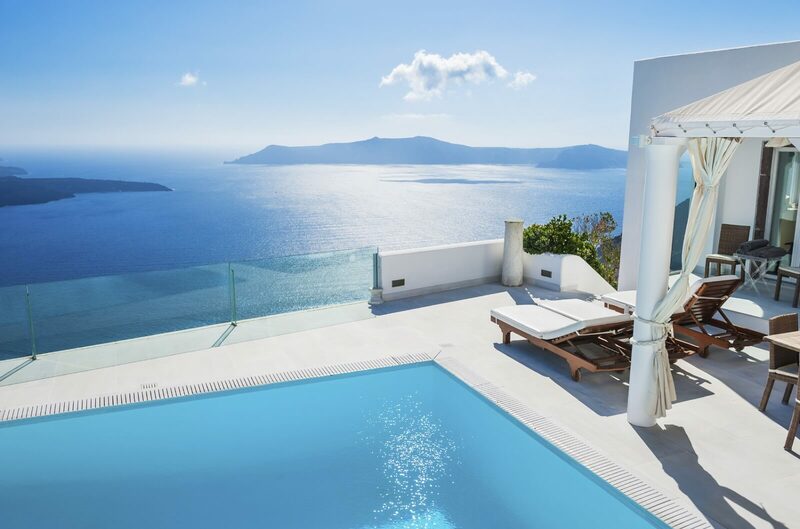 Swimming pools make the perfect summer retreat for those hot, humid days and sticky nights. Ricky’s Pools has been open since 1990, and we know how important having a properly working pool can be. Swimming pool repairs are such a hassle, right?! The last thing you need is to pay a ton of money for a small repair. Don’t worry! we pride ourselves on providing quality work at affordable prices. Are you looking for a company that provides more than just basic pool products and offers much more? At Ricky’s Pools, we have been in the pool business over 25 years. Stop by and see us at Ricky’s Pools today! At Ricky’s Pools, we are the only place you need to turn for swimming pool products, services, and financing. When you work with us at Ricky’s Pools, you will find that we don’t just treat you like any other customer. We firmly believe in your satisfaction with our products and services at a price that works for your budget. 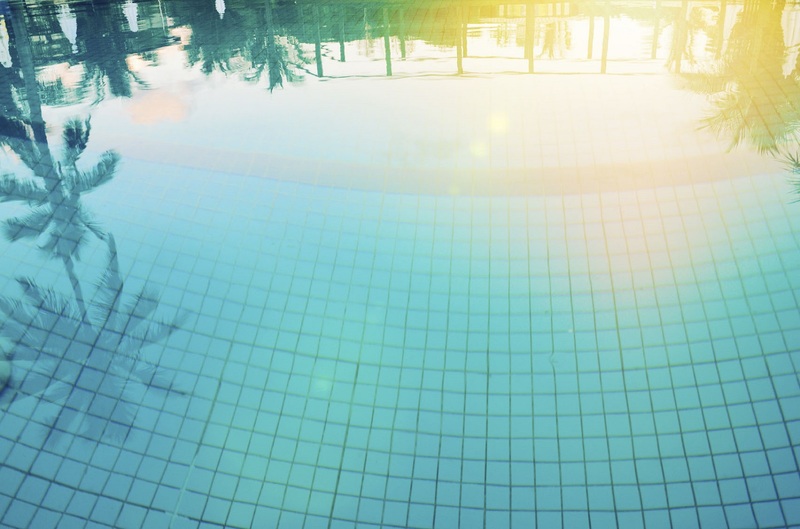 We pride ourselves on providing complete swimming pool care, whether it’s a minor repair, chemicals to keep your pool looking great, or financing for your first swimming pool purchase. At Ricky’s Pools, we are a one-stop-shop for all of your pool needs in Greenville, South Carolina. With over 25 years in the pool business, we know a thing or two about providing quality services at affordable prices. We stick by this motto because we know how valuable our customers are, and we want you to be able to enjoy your pool all season long. When you have questions about pool care or need an expert to help with repairs and installation, you don’t need to look any further. 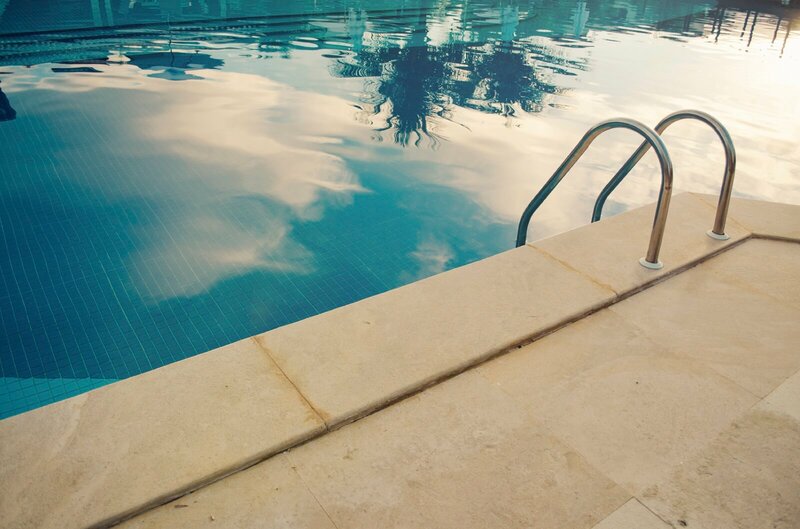 Some of the top reasons you should choose us include our pool financing options, our on-site diagnosis and repairs for issues that arise, and the fact that we don’t subcontract our work. When you talk with us on the phone or have an expert visit your home, you can be assured that one of our own employees will assist you. 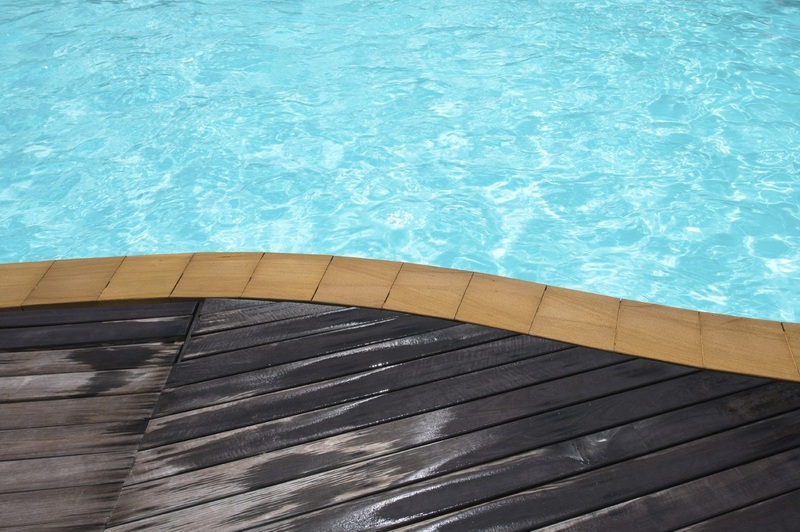 Whether you are looking to purchase your first pool, need to accessorize with a spa or grill, or have questions about above-ground or in-ground pools, we should be your next call. Contact us at Ricky’s Pools to ask about the comprehensive services we provide, and you won’t be disappointed with the result! We are your best choice for swimming pools in Greenville, SC.